Discover Romanian’s thorough treatment of both language and culture makes it an effective learning tool in classroom and individualized settings. This comprehensive introduction to Romanian for English-speaking students emphasizes communication with a complete treatment of grammar, an extensive vocabulary, and a focus on the four major language skills—listening, speaking, reading, and writing. 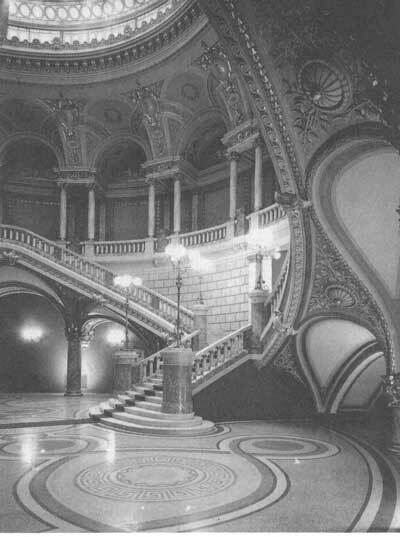 Cultural information, an integral part of the textbook, is presented both formally, in sections on culture and civilization, and informally, as the setting for dialogues and exercises. Tables of verb conjugations and a glossary round out the book’s primary materials. 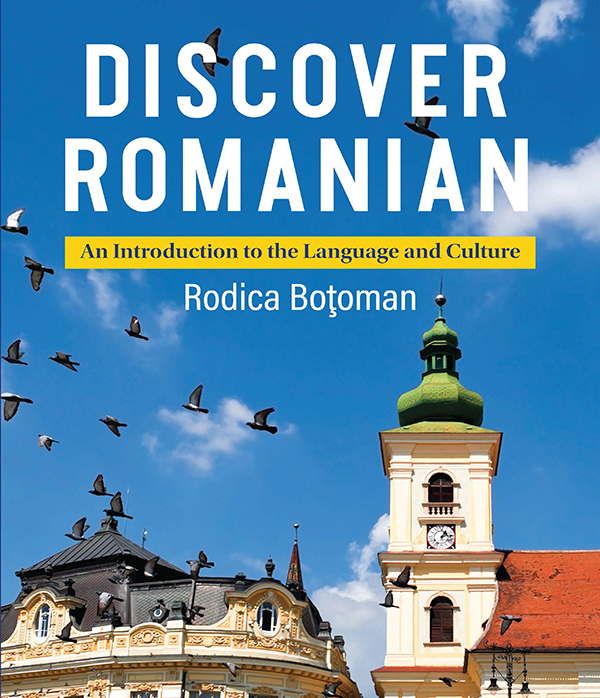 Straightforward and accessible, Discover Romanian is an essential textbook for all those teaching and learning the language and provides important information for those seeking to understand Romanian culture. Rodica Boţoman is coordinator of the Romanian program at The Ohio State University, where she is associate professor in Slavic and East European languages and literatures.